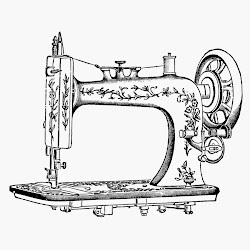 One of the greatest compliments I ever recieved was from my little P. P and her friend were running wild through the house playing their games and as they passed by the door to the "office" (my sewing room) her friend stopped and asked "what is your mom doing?" (I was sitting at my sewing machine working on a quilt). P replied "Oh, she's making things. My mom's REALLY good at making things." Then the two of them ran off to contiune their play, while I was left with a very sweet moment to ponder and cherish. What more could I ask as a mother? My daughter is proud to tell her little friend about what I do. I really enjoy making things for my children. It is so much nicer than buying toys at the store. Where is the love in that? I feel like my children appreicate what I make them as well. 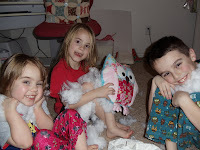 They watch anxiously as the little stuffed animals, quilts and clothing I have promised to them come together. 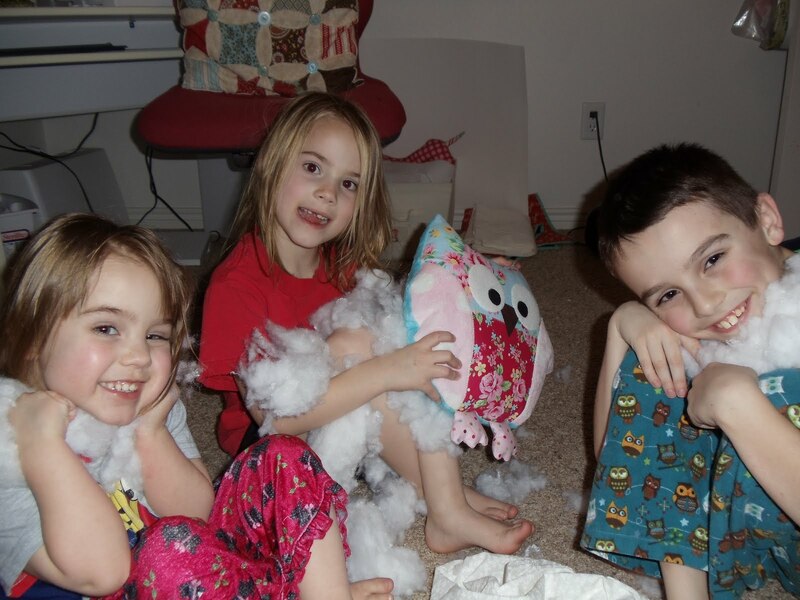 I think that, even at their young age, they do notice the TIME I spent on their gift, and to a child TIME equals LOVE. I am not a perfect mother. My children are three handfuls, and I have not yet mastered how to raise them with only 2 hands. I get sad and frustrated on a daily basis. I fall back on sewing as a way to escape. 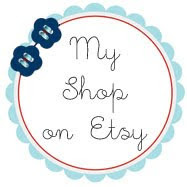 But when I sew for my Children I am not just doing their laundry, washing their dishes, or picking up their toys, I am creating something for them that is a lasting reminder of how much I really do love them. I encourage you to make something for a child in your life. 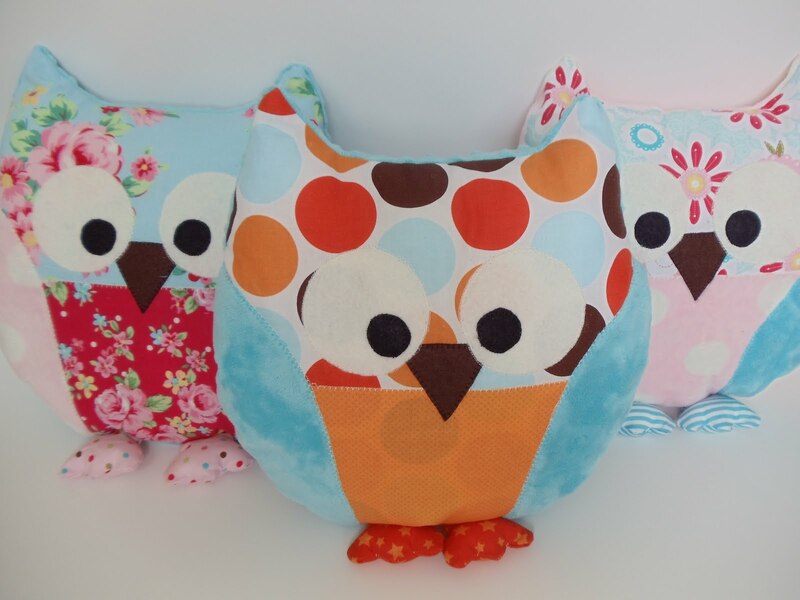 Why not start with these cute owl pillows? I am so glad I snapped a couple quick pictures before I gave them to the kids. Soon after I let them have their owls they took them outside and now they are very loved and very dirty. 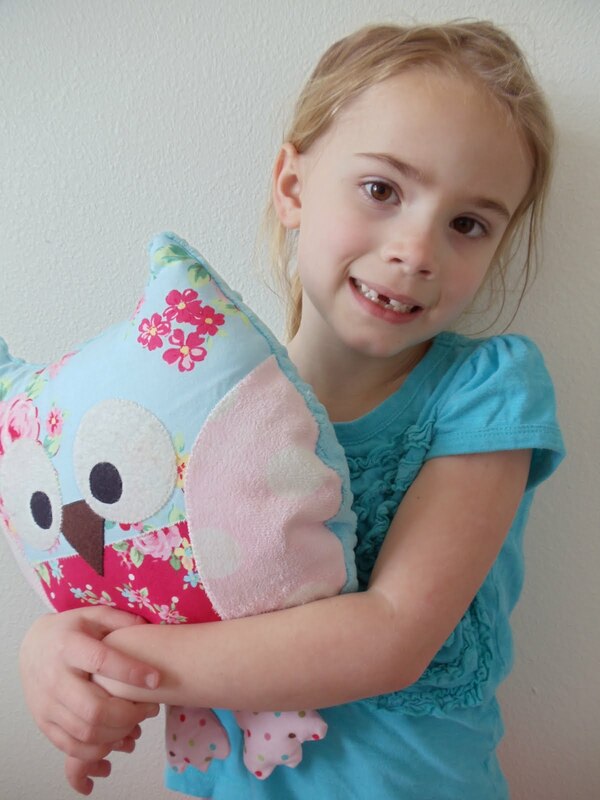 Awesome FREE pattern and tutorial for Owl Pillow HERE! These are adorable, & Nancy, your blog is SO CUTE!! 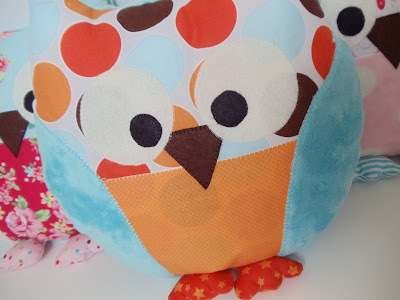 Tonight, I was looking for this Owl Pillow Pattern. Your owls are so cute. Thank you for the link. Thanks for doing this. I can't wait to try it. That is wonderful that you are learning so young! I learned to sew at 16 and never stopped :) I have a link to a pillowcase tutorial on my blog that would be really good for a beginner to try also. Good luck! Your owl pillows are so cute. I've been looking for hours where I can order Pre cut owl patterns? Is that what you did? Or did you make your own? Do you happen to know where I can look for the one's you just sew together? I just stitched the front and back together. They turned out just fine that way and saved me a step. I think they are cuter without the strip. I'm prepping to make one for my little guy and plan to sew it without the strip too. Where can I buy the material for this on the internet? Your Owl Pillow is really cute . I've been looking for a pattern but can't find one . I've got some little grandchildren that would really like some of those pillows. could you tell me where to find the patterns thank you.